Need assistance marketing your small business? We’re here to help. OWNER, Nicole P. Apostle, MBA has over a decade of experience in MARKETING with small businesses and nonprofits and is passionate about partnering with small organizations. 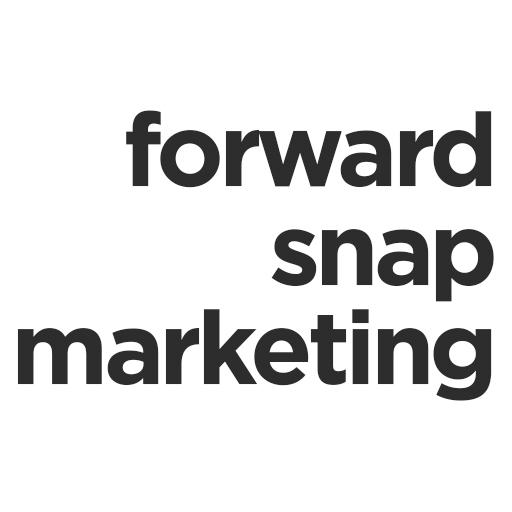 Offering off-site marketing services globally, we are local to the Parrish, Florida area and provide local marketing services to Parrish, Ellenton, Palmetto, Lakewood Ranch, Bradenton and Sarasota.